Franklin Equipment is happy to introduce some great features that will help our current and future customers. These are designed make the accounting process quicker and more eco-friendly. Our website now has a customer login where you can view your A/R Summary, Open Contracts, Transaction Detail and Unpaid Invoices. 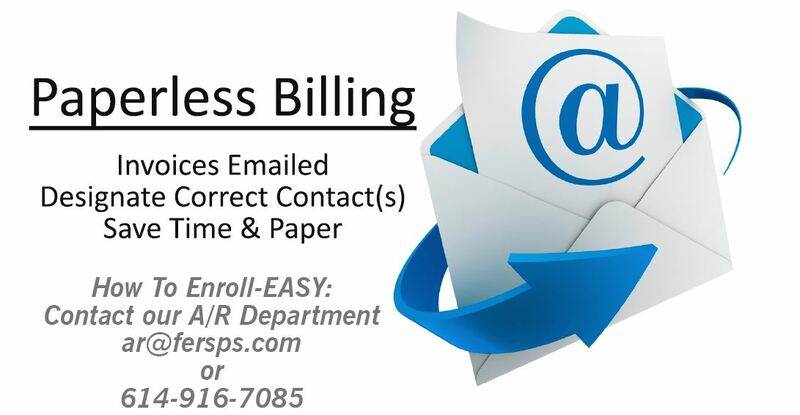 We also offer Paperless Billing which allows statements to be emailed to the email(s) that you designate. This ensures that your Accounts Payable department is receiving these invoices in a timely manner. Finally, if you do not currently have a credit account with Franklin we now have a convenient online application. We want to make the rental process easier than ever for the customer. Stay on top of the equipment you have rented and know where you stand on bills. All of these services are easy to sign up for and your salesman will be there to help you get it done.